Each Sabbath we have a time in our worship service where we encourage children (and adults) to bring their spare change to contribute to our Mission Offering. You’ll hear the congregation singing the song “Building Up the Temple” as the offering is collected in a small wooden house-like container. The Mission Offering does not replace regular Biblical tithing and giving which is collected in an offering plate located at the back of the sanctuary as people enter. 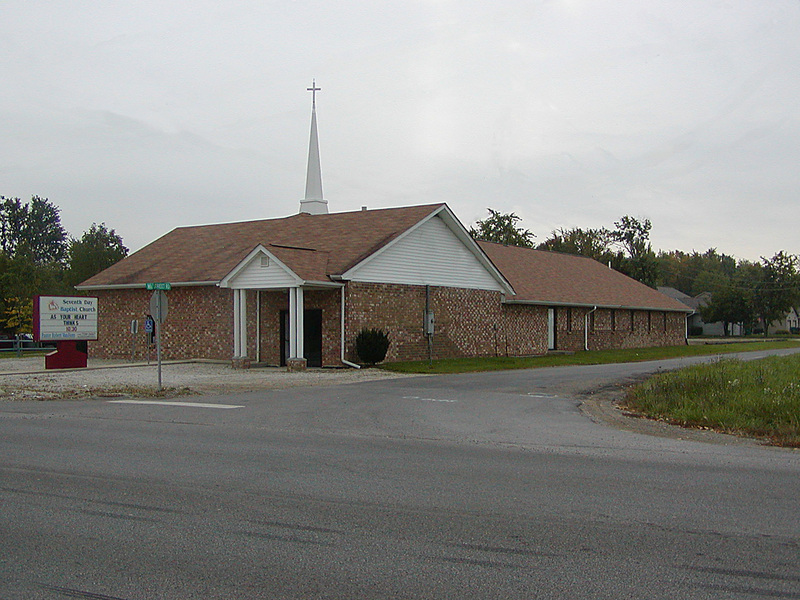 The regular church offering is used to support the church programs and facilities (building mortgage, pastor’s salary, church supplies, building maintenance, classroom materials, etc.) The Mission Offering is designated to a mission project outside of our church and the recipients are discussed and selected in advance at our church business meetings. For 2016, the first quarter (Jan-Mar) Mission Offering went to support our branch church in Puerto Rico, started in 2012 when two of our members moved there. See the Puerto Rico Mission section on this website for more information about this exciting group starting up. The second quarter (Apr-Jun) is designated to go to Wells in Africa through the Seventh Day Baptist Missionary Society. The third quarter (Jul-Sept) will go toward financing a Christmas-oriented outreach. In the past few years we have participated in Operation Christmas Child, but this year we are looking at some other alternatives which the 3Q mission offering will go toward. The fourth quarter (Oct-Dec) will be finalized later in the year.